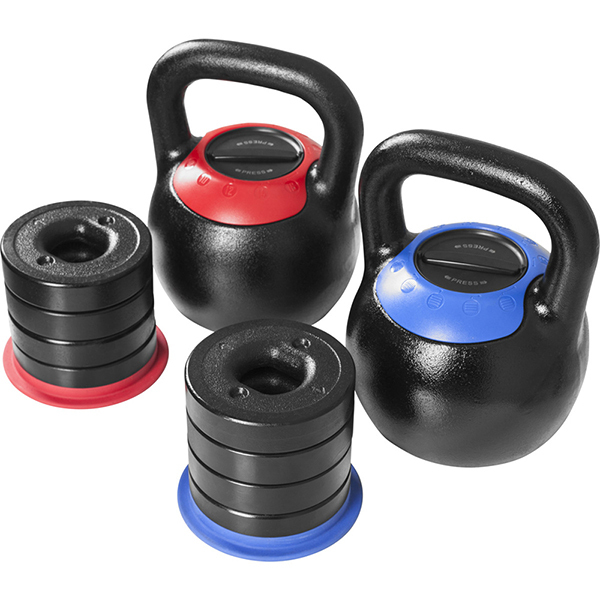 Muscle Strengthening Adjustable Kettlebell is a Cast Iron Kettlebell with a base weight and 4 to 6 changeable Weight Plates in a 4 lb or kg increment. Thus just with one adjustable kettlebell, you can have many weight choices simply by adding or removing plate or plates. 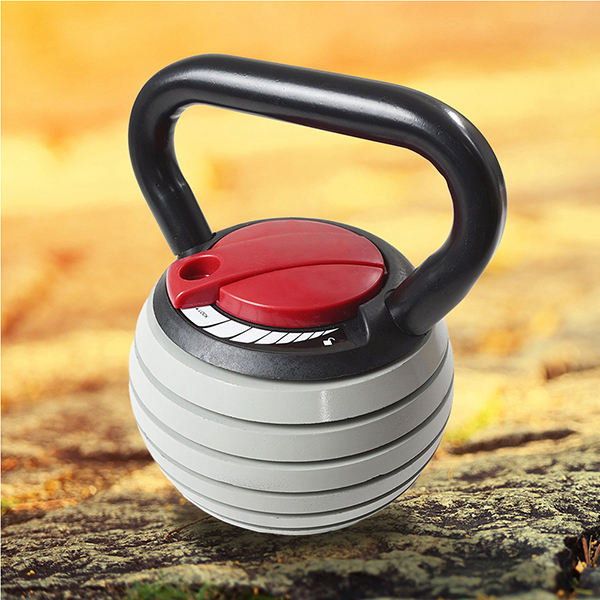 The base weight is designed flat, easy to store at home or gym. Fitness Equipment are good for general fitness, it can build different muscle group at the same time. Weight ranges from 10kg to 50 kg or more. Looking for ideal General Fitness Adjustable Kettlebell Manufacturer & supplier ? We have a wide selection at great prices to help you get creative. All the Best Adjustable Kettlebell are quality guaranteed. We are China Origin Factory of Adjustable Kettlebell for Beginners. If you have any question, please feel free to contact us.